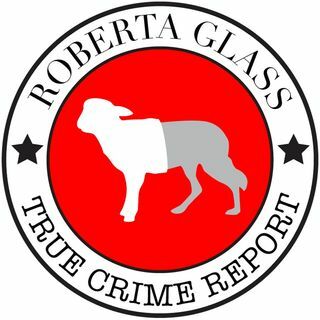 "Roberta Glass has a sharp wit & an original take on the true crime stories she covers. I never miss it". T.D. Steven Avery's Former Fiancé Lynn Hartman Won't Stop Talking!!! Isabelle McFadden on Madeleine McCann Facts or Fiction? Adnan Syed DNA: Bombshell or Shell Game? NXIVM President Pleads Guilty In Court & Cries! Is the Madeleine McCann Netflix Documentary For Real? Leaving Neverland Fact or Fantasy & Making A Murderer Update!